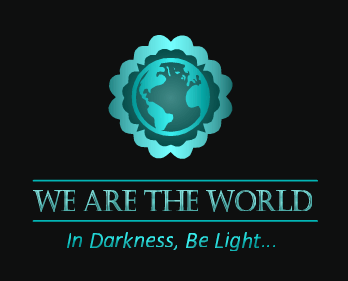 At this time of year, minds and hearts turn to friends and family, and contemplations of what we can do to make the world a better place. When we think of global events, we may feel overwhelmed, wondering what possible effect our actions could have. But when we focus on our own circle, any positive difference we make can effect changes of which we may never be aware. That’s the ripple effect, and that’s what friends are for. I belong to a very supportive online community whose encouragement helps to keep me going. With my focus on education, particularly early childhood education, and their work mostly targeting adult audiences, I struggle to find ways of supporting them and their creative pursuits during the year, other than the usual shares on Twitter and Facebook. However, come Christmas time, what’s to stop me doing a little more? In a recent readilearn post, I acknowledged authors and illustrators of children’s literature whom I was fortunate enough to interview throughout the year. You can read that post here. I was also delighted to be invited by Christy Birmingham to write a guest post about them for her blog When Women Inspire. 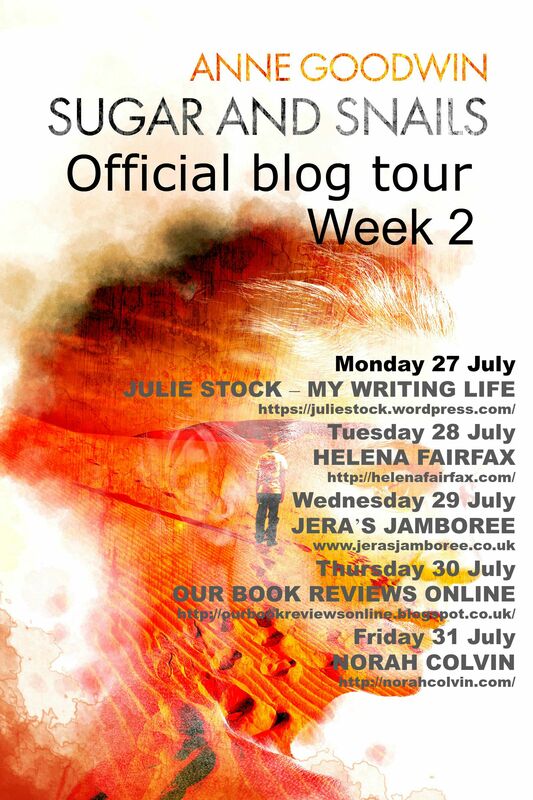 In this post, I acknowledge and promote recent works published by my SMAG community; lovely people who support me both here and over at readilearn. 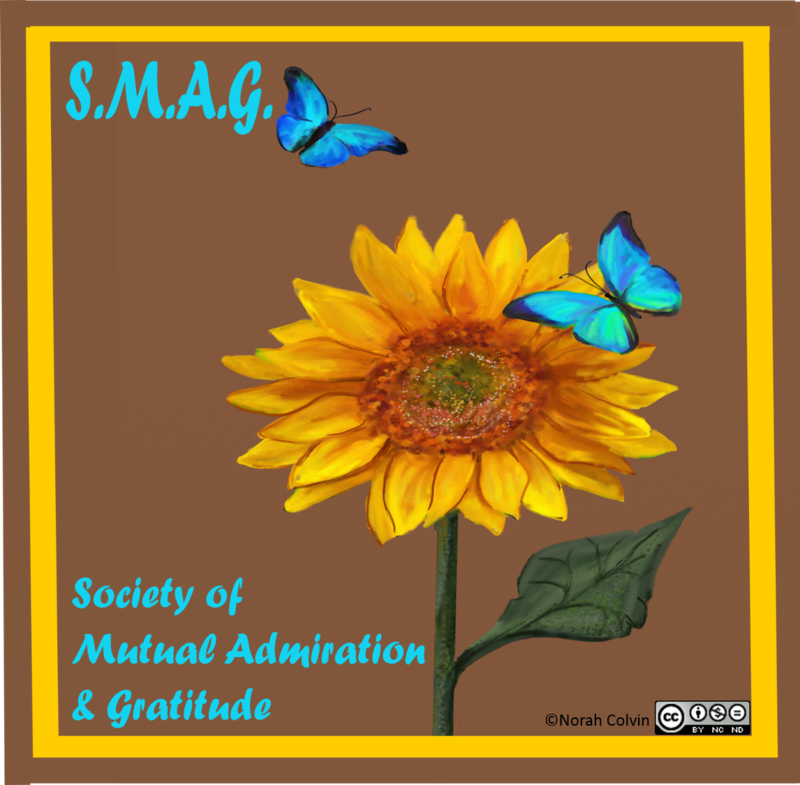 SMAG is an acronym for Society of Mutual Appreciation and Gratitude. The community is open to anyone. All that is required is friendship. If you’d like to add the badge to your blog, I’d be honoured. If you’re not sure how to do so, you can find instructions here. I know I won’t catch all my SMAGgers, but I’ll do my best. If I miss you, I apologise. Please add your details in the comments. I hope as you read through my list your will find some books to add to your own collection or to gift to another for Christmas, or holiday, or anytime reading. My first acknowledgement goes to Charli Mills of the Carrot Ranch Literary Community. 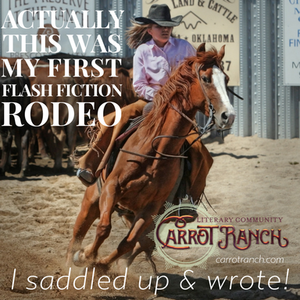 Participation in the Carrot Ranch weekly flash fiction challenges inspires many of the posts shared here. The support of Charli, Lead Buckaroo, and the team of Rough Writers has been a constant source of encouragement. 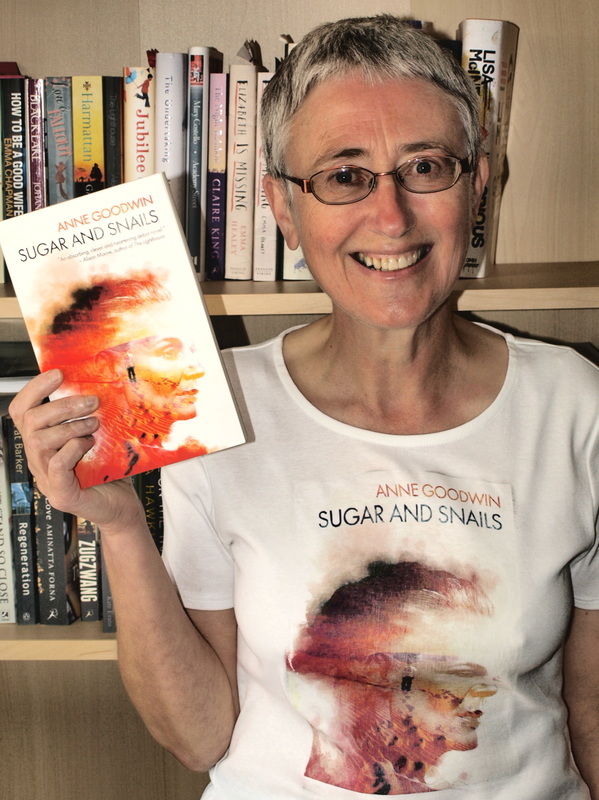 I very much enjoyed Anne Goodwin’s debut novel Sugar and Snails, and was not disappointed with her second novel Underneath, released earlier this year. Anne is also a prolific writer of short stories, many of which are available from her website. An anthology (Annethology) will be available soon. I’ve yet to read a story of Anne’s I didn’t like. Sarah is a micro-fiction expert. She packs a whole lot of story into just a few words. I described her first book Hinting at Shadows as a box of chocolates – bite-sized pieces of dark delight; once you’ve tasted you can’t stop! Her second anthology On the Edge of a Raindrop, just released, holds equal promise. If you haven’t yet checked out Robbie Cheadle’s Sir Chocolate Books you really must. Robbie’s unique style of illustrating her stories with fondant creations will make your mouth water. The Sir Chocolate Books series of stories were written by Robbie and her son Michael. 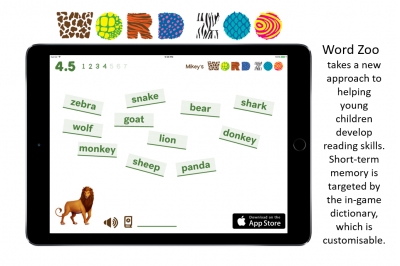 The rhyming stories are supplemented by the inclusion of recipes and links to YouTube videos. Debby Gies writes memoir; stories from her life and her heart; stories that will resonate with us, inspire us, make us laugh, and make us cry. When I read Have Bags Will Travel, I couldn’t believe how much of my experience she was sharing. Debby has numerous books in her collection, including her new release Twenty Years: After “I Do”. I’m sure you’ll find at least one to take your fancy. Christy Birmingham’s book of poems Versions of the Self is an exploration of the emotions experienced in relationships and the personal growth that occurs through them. D. Avery’s books of poems make excellent reading. Chicken Shift combines philosophy, humour and utter nonsense by contemplating answers to the old riddle “Why did the chicken cross the road?” Who would have thought there could be so many responses? – Only D.
For the girls explores responses to a diagnosis of breast cancer and what it means personally and to others. It’s a must read for anyone whose life has been touched by cancer. There are few of us who haven’t supported a loved one as they work through their emotional, as well as physical, response. 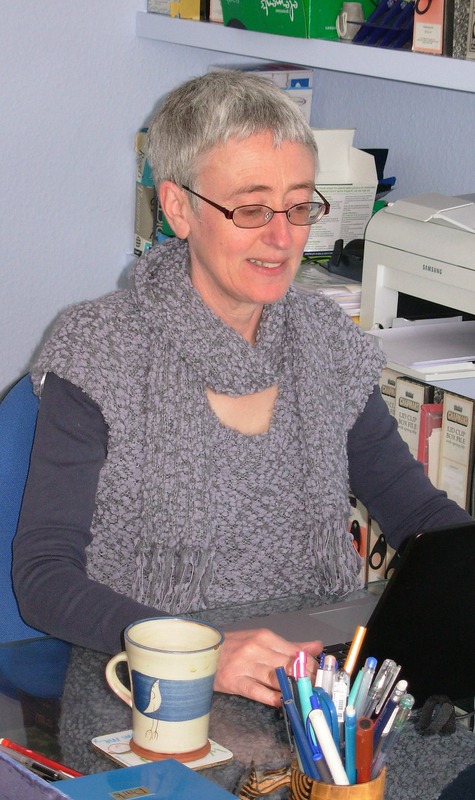 Sally Cronin is a prolific author of both fiction and non-fiction. Her most recent publication What’s in a Name? Stories of Life and Romance Volume 2 is a book of short stories in which she explores why we find the names of some people memorable. Sally is also an amazing support for writers and all things writing. I was delighted to be recently featured in her series Posts from my Archives here and here. Thank you, Sally. 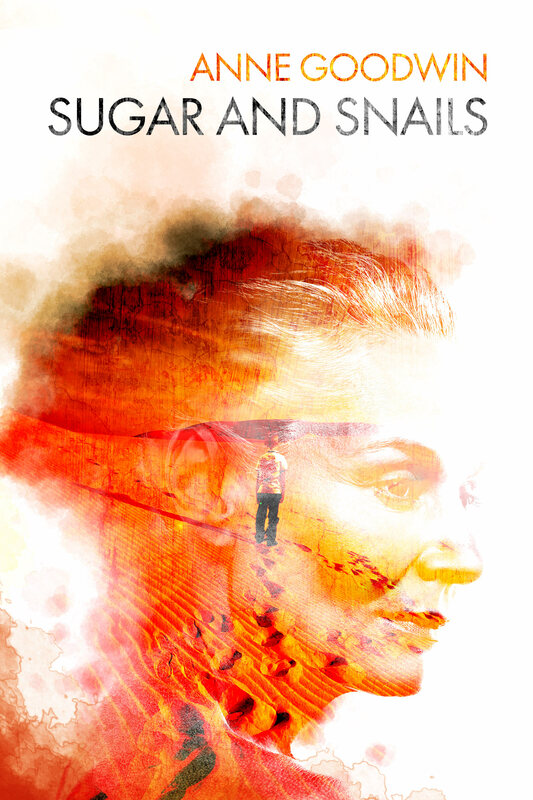 This year Susan Scott published Aging and Becoming – A Reflective Inquiry, which she cowrote with Susan E. Schwartz. The Susans reflect on life and its effects on the physical, mental and emotional experience as we age. Throughout the year, Susan shared excerpts on her lovely Garden of Eden blog. Pauline King has many lovely crafts and artworks for sale in her Contented Crafter’s Gift Shop. Robin Etter-Cleave plays Notes from Squire Street on her melodic alto flute. For an early childhood teacher, a readilearn subscription makes a thoughtful gift. Contact me for details. For other suggestions, check out last year’s list here. Apologies again if I have missed your current publications. Please know that each of you is greatly appreciated. The purpose of writing is to connect with readers. If you “like” or share a post, that is wonderful. If you leave a comment and engage in conversation, that is even better still. Thank you. This entry was posted in Blogging, Christmas, Education, Favourite reads, Writing and tagged bloggers, children's books, good reads, new releases, novels, poetry, short stories on December 5, 2017 by Norah.